Chesnut Bay Resort: Nestled along the banks of Weiss Lake, Chesnut Bay is a captivating gated lakeside community blending the tradition of nature-inspired pleasure with a new era of pure indulgence with something to offer for everyone… unique individually owned homes with an incredible list of amenities! 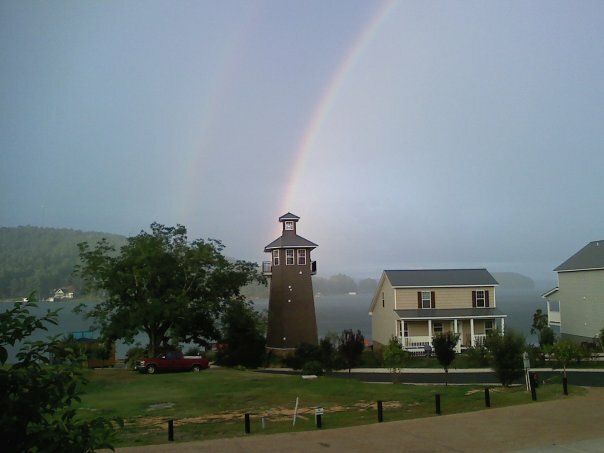 The endless charm of this NE Alabama vacation retreat is surpassed only by the stunning beauty of the areas natural surroundings offering a lifestyle you always imagined but much closer than you thought… located in the ABC Triangle Weiss Lake is just over 90 minutes from Atlanta, Birmingham or Chattanooga.
. Life in touch with nature . Gathering of family & Friends . Laughter . Great Fishing . Weiss Lake AL, Resort Property, Homes & Lots for sale.